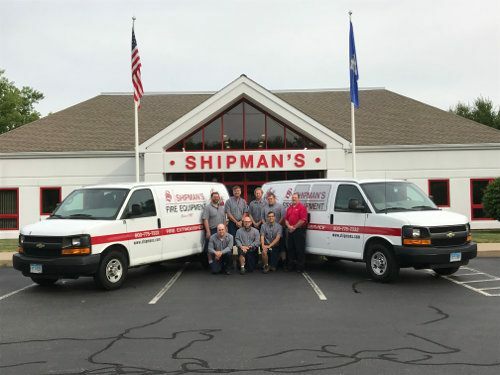 Shipman's Fire Equipment has 5 qualified technicians on the road daily, and 4 in-house technicians maintaining and testing our customer’s extinguishers. 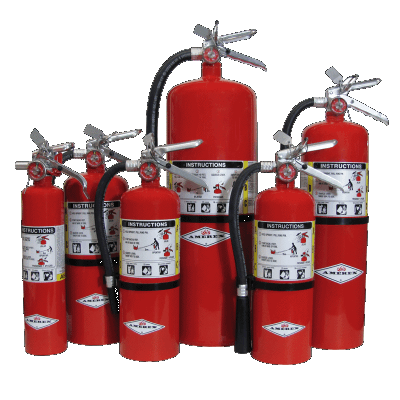 We are prepared to meet all of your fire extinguisher needs - from the point of purchase, to installation, inspections, maintenance and training. 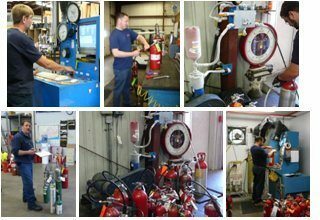 Extinguisher inspections and related services are conducted in-house, or at the customer’s facility when required. When necessary to remove an extinguisher for service, a loaner unit of equal UL rating is provided. Maintenance is performed and extinguishers are returned promptly. All extinguisher maintenance staff are NAFED certified, and all work meets the requirements of NFPA-10. 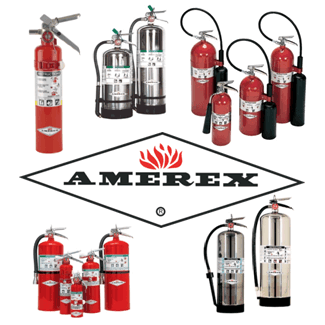 Complete line of Amerex brand fire extinguishers. Many more residential, commercial and industrial safety products and equipment. Train your staff on proper fire extinguisher use and at the same time meet OSHA compliance regulations*. For initial and annual employer provided extinguisher education and training, this program, added to your emergency action plan, will increase personnel and workplace safety. 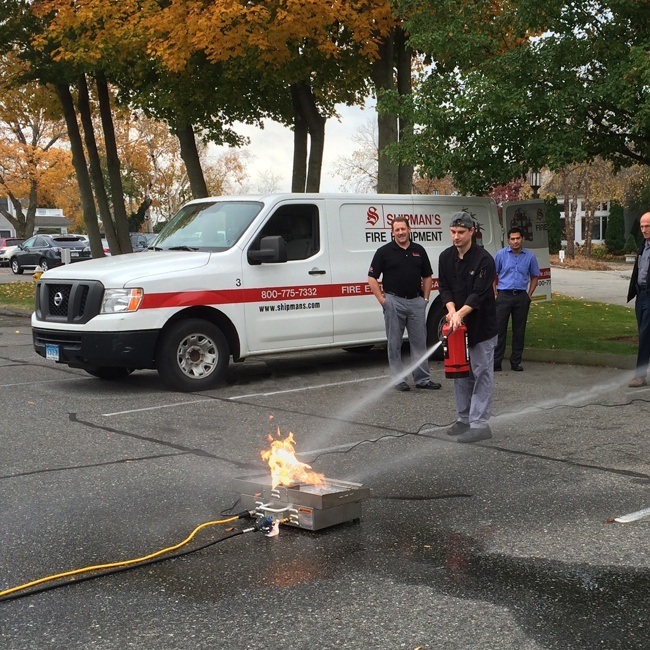 Using a controlled, propane-based fire to recreate an incipient stage fire, our certified trainers and state of the art system is designed to teach the PASS method in the cleanest, safest way possible at our location or yours. Our system uses readily available air and water, instead of costly dry chemicals. Effective Training- Train as many individuals as needed on Class A, B or C fires at four different levels of difficulty to challenge trainees. Safe Training-We fully control the intensity of the flames and can utilize the emergency stop switch on the handheld controller at any time. Cost Effective-No longer a need to discharge and recharge costly dry-chemical or CO2 extinguishers. Clean-We use clean burning propane gas to generate flames with no cleanup required with chemical extinguishers. On the Record-We help with documentation for OSHA and Insurance Company requirements as well as track the performance of trainees each year. Contact us at info@shipmans.com today for more info!